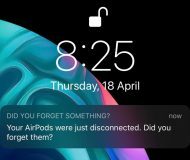 Apple on Tuesday announced an entirely redesigned Mac Mini encompassing several hardware improvements that consumers have been begging for. Starting with an entirely redesigned enclosure built from recycled aluminum and recycled plastic, the Mac Mini is up to 50% more environmentally friendly than its predecessor. 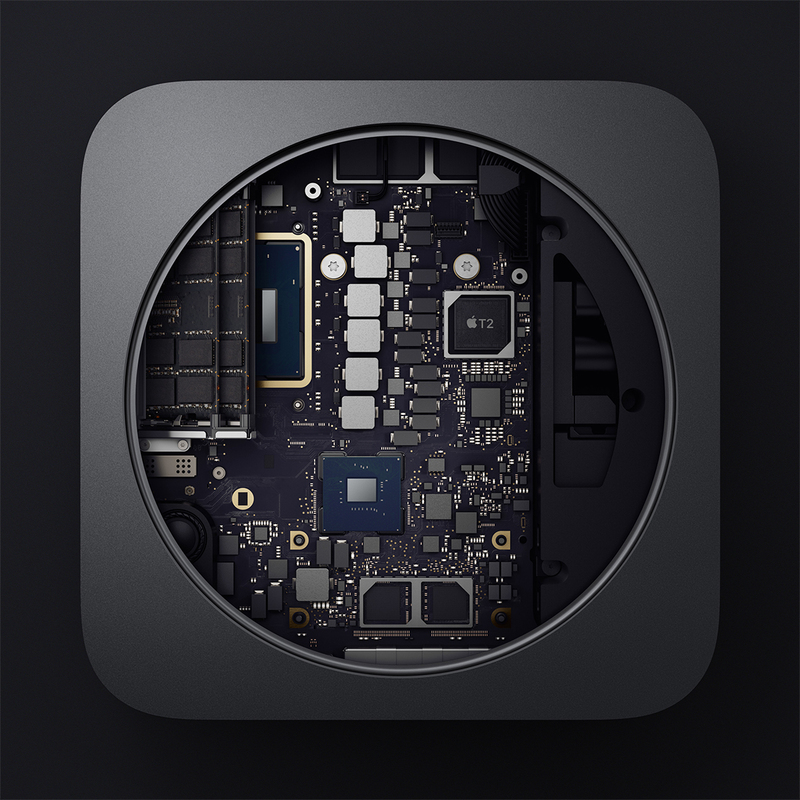 The guts of Apple’s new Mac Mini comprise of an upgraded 8th-generation Intel CPU, more robust memory offerings, and larger storage capacities to bring the hardware up to speed with many of Apple’s other Mac-centric offerings. 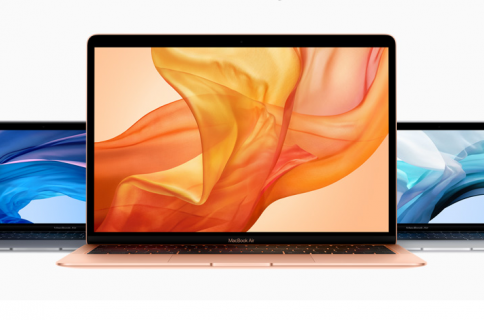 The Cupertino-based company claims the machines are up to five times faster than their predecessor. The entry-level Mac Mini packs a quad-core 3.6Ghz Intel Core i7 processor with 16GB of 2666Mhz SODIMM memory modules and 128GB of all-flash storage that’s up to four times faster than the previous generation. Notably, these SODIMM memory modules can be upgraded by the user later down the road. 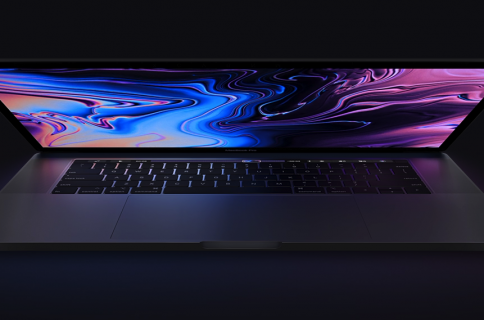 Those who enjoy upgrades will be excited to hear that the Mac Mini can be configured with a hexacore 3.2Ghz 8th-generation Intel Core i7 processor with up to 64GB of 2666Mhz SODIMM memory, and up to 2TB of all-flash storage; that’s twice the storage capacity of the previous model. 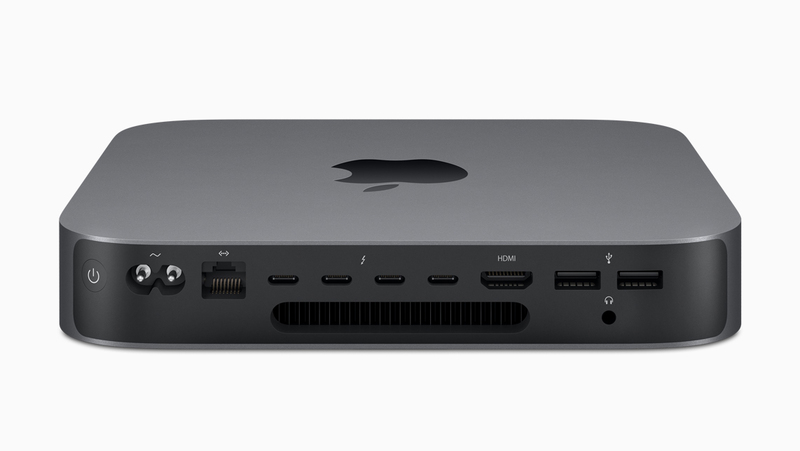 Also worthy of note, all new Mac Mini units ship with Apple’s enhanced T2 security chip, which ensures a secure boot process and user privacy through secure SSD encryption every time the machine is powered on. The new Mac Mini also sports an entirely new thermal system that doubles the airflow for cooling while remaining whisper quiet. In terms of price, Apple says the new Mac Mini will start at just $799, but the custom configuration will naturally bump that price up depending on your hardware needs. 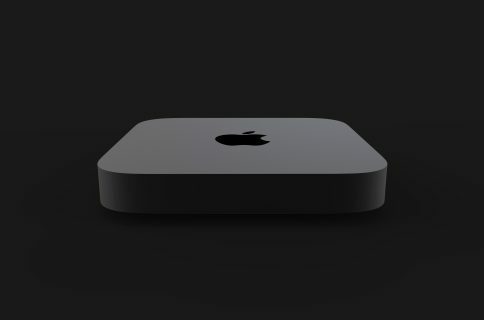 You can order yourself a new Mac Mini starting today, but it won’t start shipping until November 7th. 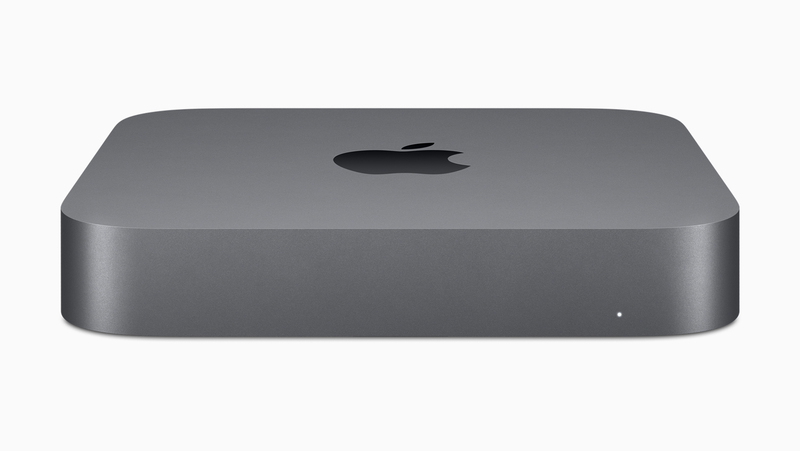 Are you excited about all the improvements in Apple’s new Mac Mini? 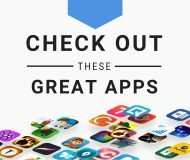 Share in the comments section below!